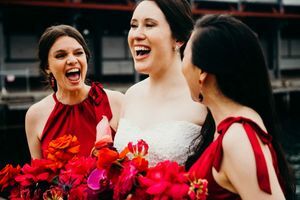 You chose them for a reason, they deserve to look fabulous. 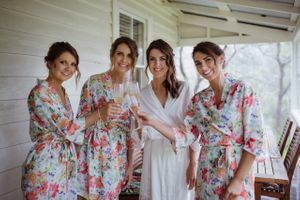 Your amazing bridal party receive the same star treatment as you do. 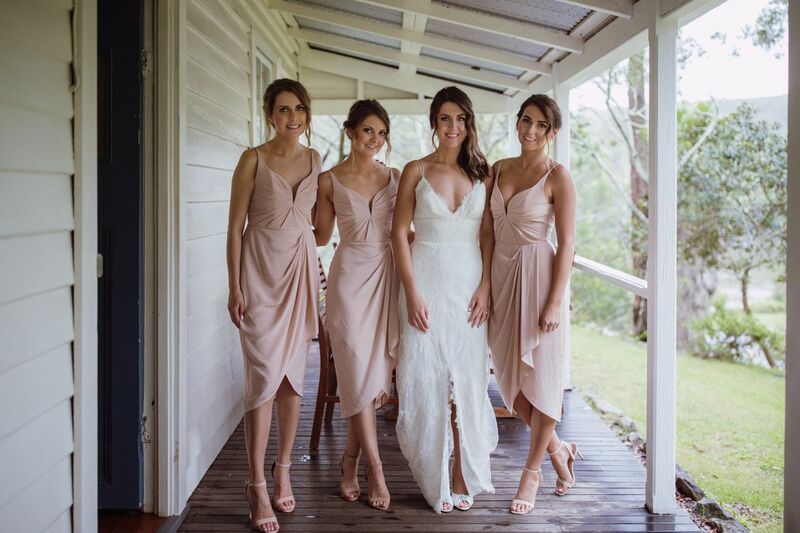 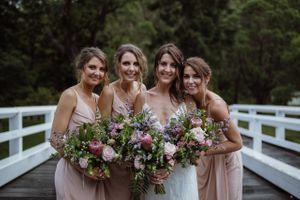 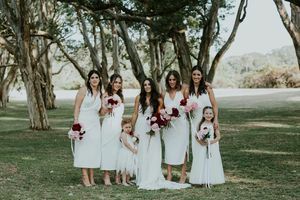 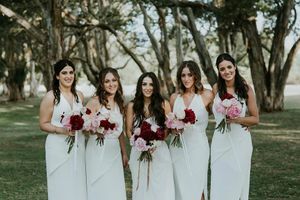 From bridesmaids, flower girls to mother of the bride, each look is tailor made to enhance their features & compliment their individual skin tone & colourings. 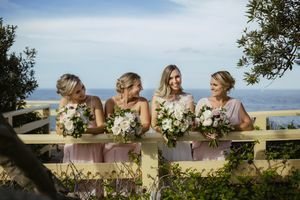 I'll create individual hair & makeup looks for each bridesmaids so they will feel just as confident as you, without outshining the bride! 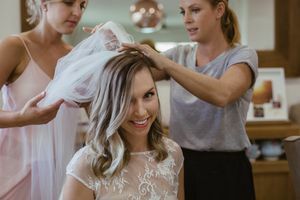 Lashes are all custom blended to suit an array of eye & face shapes. 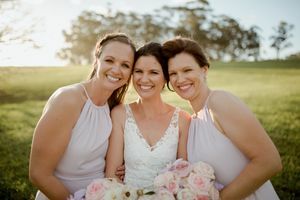 I will create fresh, modern looks for the mothers of the bride with a light hand using special techniques and specialist products to enhance more mature skin types, blending super fine lashes if required for those who wear glasses.